THERE IS A LOT THAT DUBAI IS FAMOUS FOR; THE OPULENT RESORTS, THE SHOPPING HAVENS, THE SHEIKHS WITH SWAG AND OF COURSE THE UBIQUITOUS SAND. There is a lot that Dubai is famous for; the opulent resorts, the shopping havens, the sheikhs with swag and of course the ubiquitous sand. But over the last twelve years, there has been a new entrant to this list, and that is cinema. 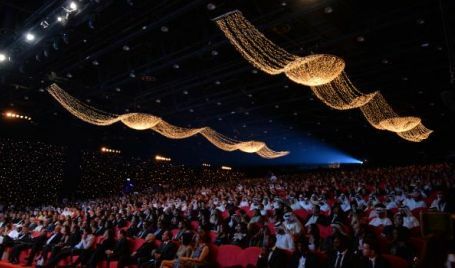 Now in its thirteenth year, the Dubai International Film Festival (DIFF) has steadily made a name for itself as a destination that screens the best of Arab and world cinema. This year was especially notable because of the presence of talent such as Samuel L. Jackson, Bill Madden, Ranveer Singh, Cheryl Boone Isaacs, Rekha, Asif Kapadia, Andie MacDowell, Lenny Abrahamson and Bill Nighy. 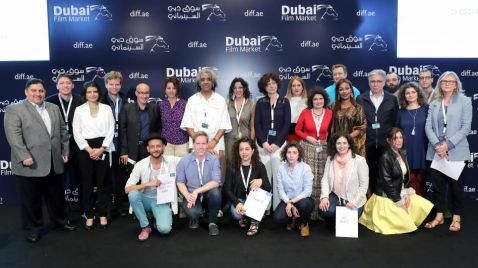 One of the unique charms of a festival like DIFF is that it doesn’t have the frenetic madness of older counterparts Cannes or Berlin where days pass by in a blur of meetings and films are watched with a certain anxiety and extraordinary levels of scrutiny. DIFF, on the other hand allows us the space to soak in the films, the sessions and has a kind of intimacy that somehow doesn’t take away from its scale. 1) Neruda: With two films releasing in 2016, this is a year where director Pablo Larrain has set a new benchmark for the term ‘directorial overachiever’. Both Neruda and Jackie screened at the festival and unbelievably, both are brilliant. With Neruda, Larrain sidesteps every cliche about the iconic Chilean poet and creates a film that can only be called an anti-biopic. We are fed no facts about the man, instead what we get is a sly look at a man who is a master manipulator and showman in addition to being a sheer genius. 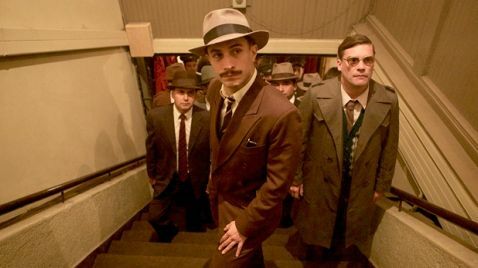 Neruda is a cat-and-mouse chase between the Poet (Luis Gnecco) and Inspector Peluchonneau (played by a superb Gael Garcia Bernal). Its greatest triumph is that it is not hobbled by the reputation of the poet in question. This Neruda is flesh, blood and warts. Don’t miss it. 2) Jackie: The overachieving director with a penchant for one word titles strikes again. Larrain paints another portrait of a real life historical figure. This time with Jacqueline Kennedy. It’s not an obvious choice and Larrain isn’t really interested in Jackie the style icon or Jackie of the famous good looks. He skips right to the week after John F. Kennedy was assassinated and introduces us to a Jackie who is grappling with her grief and place in the world now that her husband is no more. At one point in the film, Bobby Kennedy (a brilliant Peter Sarsgaard) turns to Jackie and says: We are just the beautiful people aren’t we? No, as it turns out. 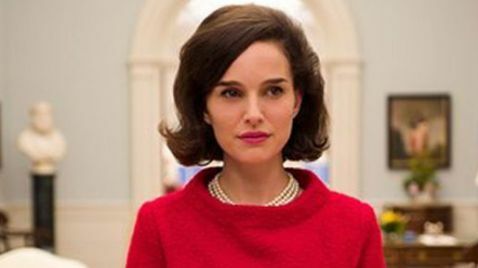 Jackie is much more and Natalie Portman deserves every award under the sun for the performance that anchors and fills the film. 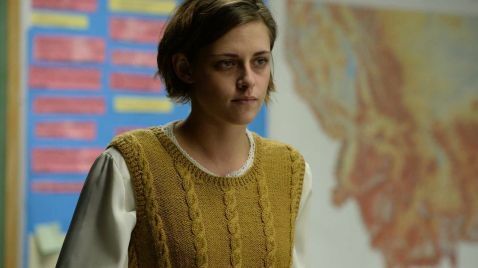 3) Certain Women: The sad thing about Certain Women is that it is a film that is immune to a plot synopsis. It’s also the reason you should watch it for yourself. Kelly Reichardt’s moody film focuses on four women whose lives and loves intersect tangentially. They are people who would be termed ‘average’ in the hands of a lesser filmmaker and cast. But Laura Dern, Michelle Williams, Kirsten Stewart and Lily Gladstone imbue these characters with such detail and specificity that I almost felt it was a documentary. A very captivating one. It’s unlikely Certain Women will release theatrically in India so do keep a lookout for the DVD. 4) Loving: Based on the true story of the Loving Vs State of Virginia case, Loving has none of the drama or crescendo that one would associate with a landmark court case that made interracial marriage legal in America. Joel Edgerton and Ruth Negga play Richard and Mildred Loving. It’s hard to believe that they really had that surname but that’s how history works sometimes. The Lovings are quiet, their love is quiet, their bond is quiet. But it’s evident. Their ordinariness only underscores the injustice of the law. Somehow, Nichols, Edgerton and Negga manage to convey the unsaid ways in which you know that two people are meant to be together. Loving is a poignant reminder to us of a civil rights battle that took place as recently as 1967. Given that we are living in the times of the alt right and Black Lives Matter, it is an important one. As the Oscar season looms over us, Loving and Jackie are strong contenders for acting as well directing and Best Picture. Here’s hoping we see them on screens in India soon.